Siri is great and all, but it is no match for the Google Assistant at this point in time. Moreover, Google is consistent;y upgrading its virtual assistant so users can derive maximum utility out of it. 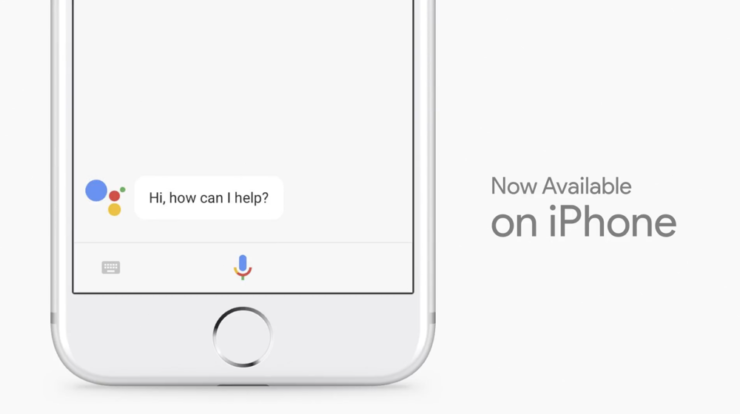 Now, Google has updated its Google Assistant app for iOS which will make use of Siri Shortcut. The update makes it easier for iOS users to interact and trigger the Google Assistant. Let’s see some more details on the matter. 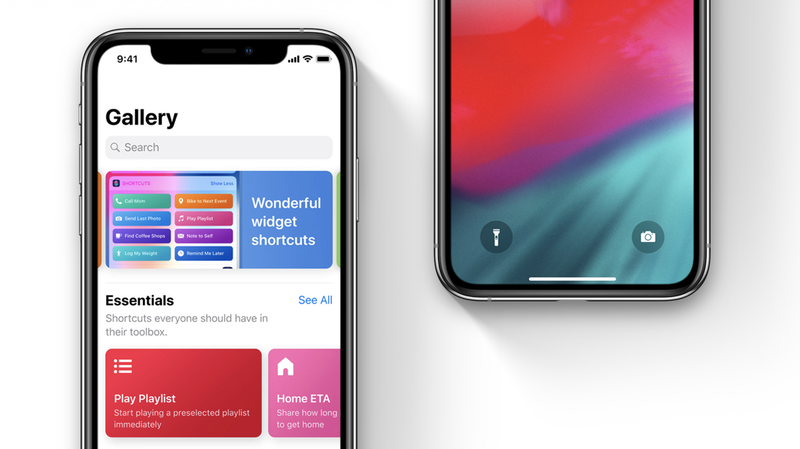 As we have mentioned earlier, Google has updated its Assistant to take advantage of Siri Shortcuts. You can now say “Hey Siri” followed by “OK Google” to trigger the assistant handsfree on your device. That’s one step closer to making the digital assistant available handsfree on iOS. While Google Assistant on Android is packed with a plethora of new additions and features, it has always felt crippled on the iPhone. due to several limitations. With Siri Shortcuts, Google is minimizing at least one such limitation. If you haven’t updated the Google Assistant app on the iPhone, be sure to do so in order to take advantage of the new feature. Once you open the app, you will automatically see a card which will prompt you to add an “Ok Google” or some other command to trigger the Assistant. Once you’re done, simply trigger the Assistant by saying “Hey Siri” followed by the command you recorded. This shortcut is going to be pretty useful for some users as it will trigger the Assistant without the need to execute multiple commands. This is the whole point of Siri Shortcuts, how it provides you with shortcuts to perform a task which would normally require multiple interactions. We already know Apple is not going to allow the Google’s Assistant to be iOS’s native virtual assistant, so that’s the closest you’re going to get with Siri Shortcuts. There will be more to the story, so be sure to stay tuned in for more details on the matter.